FiSH is grateful to a number of local and national companies for their generous support in a variety of ways. Donations of money, cakes, cream, time, expertise or sponsorship can help FiSH make a real difference within our community. If your company would be interested in sponsoring FiSH in some way, please call Micky on 020 8876 3335 or email. Huge thanks to the Falcon’s School for Girls in Putney for raising £4,500 for FiSH. 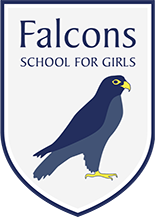 A year ago Falcon’s School for Girls in Putney chose FiSH to be their Charity of the Year and embarked on a fabulous programme of fundraising events which included a skipathon, bake sale, festive fashion event, readathon, careers day and a quiz night. FiSH also had the opportunity to bring clients to the school’s Harvest Festival and Christmas Concert. We’d like to say a massive thank you to the pupils, headmistress Mrs Ashworth Jones, the teachers, especially Mrs Peters, the parents and everyone who got involved with this tremendous effort which raised an amazing £4,500. Special thanks also to one of our regular volunteers who wishes to remain anonymous but was instrumental in getting FiSH onto the school’s radar. 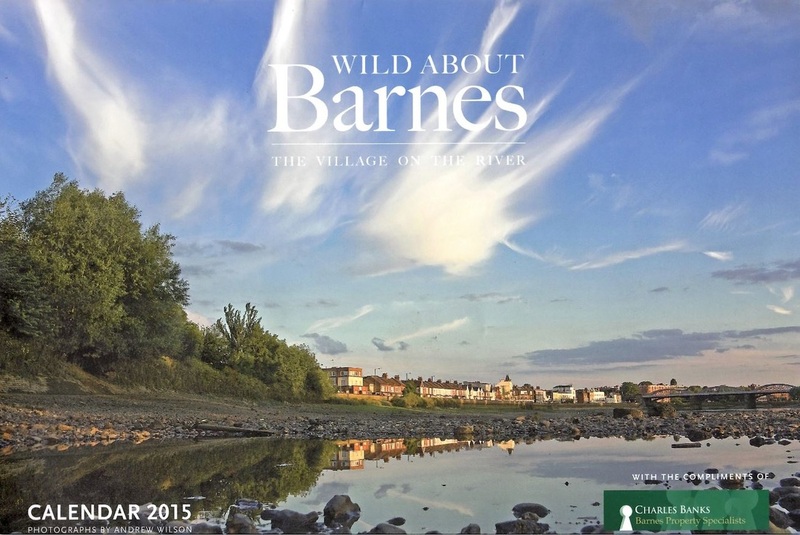 Residents of Barnes will be familiar with the lovely Wild About Barnes calendar for 2015 that was distributed to local homes by Charles Banks Estate Agents. Additional copies of the calendar, which contains a series of stunning images by local photographer Andrew Wilson, were available for sale in the Barnes office of Charles Banks and FiSH has recently received a cheque for £350 from the proceeds! Jenny Hughes visited the Charles Banks office to accept the cheque and pass on our grateful thanks. ​FiSH Neighbourhood Care was delighted to receive a £250 charitable donation from Sceon + Berne, the East Sheen estate agent, following a recent property sale. 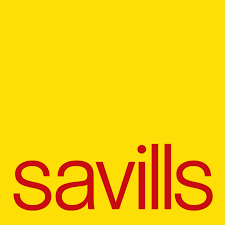 This property company operates a community scheme to help local good causes whereby on each and every sale they donate £250 to the local charity of the vendor’s choice. Sceon + Berne’s wonderful way of ‘giving back’, costs the person selling nothing and benefits local charities. Win-win all around. 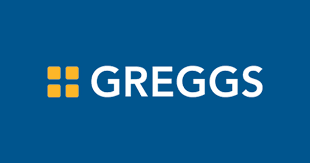 We are extremely grateful to the vendor for thinking of FiSH and would like to take this opportunity to wish them all the very best in their new home. Big thanks to Sceon + Berne for this very kind donation which will help us combat loneliness and social isolation in older and vulnerable people living in Barnes, Mortlake and East Sheen. We will use this gift to train volunteers to befriend people in their homes, offering support and friendship. FiSH has been nominated several times to benefit from the 'Community Matters' green token scheme run by Waitrose and, each time, we receive a cheque for around £400. The staff of Waitrose in East Sheen are consistently supportive of FiSH and help us with our regular shopping trips to the store. We are hugely grateful to them... and to all those customers who choose to put their tokens in the FiSH slot!